We're offering one lucky Instagram Follower a gift package that'll blow your mind! Make sure to follow @broadwayhusbands on Instagram and check out our post for all of the rules. The winner will be announced on our Instagram where, after announcing, we will send a DM to them and ship their prizes to their home. Win 1 copy of these hit musical movies on Blu-Ray. Disney's Into the Woods, and La La Land. 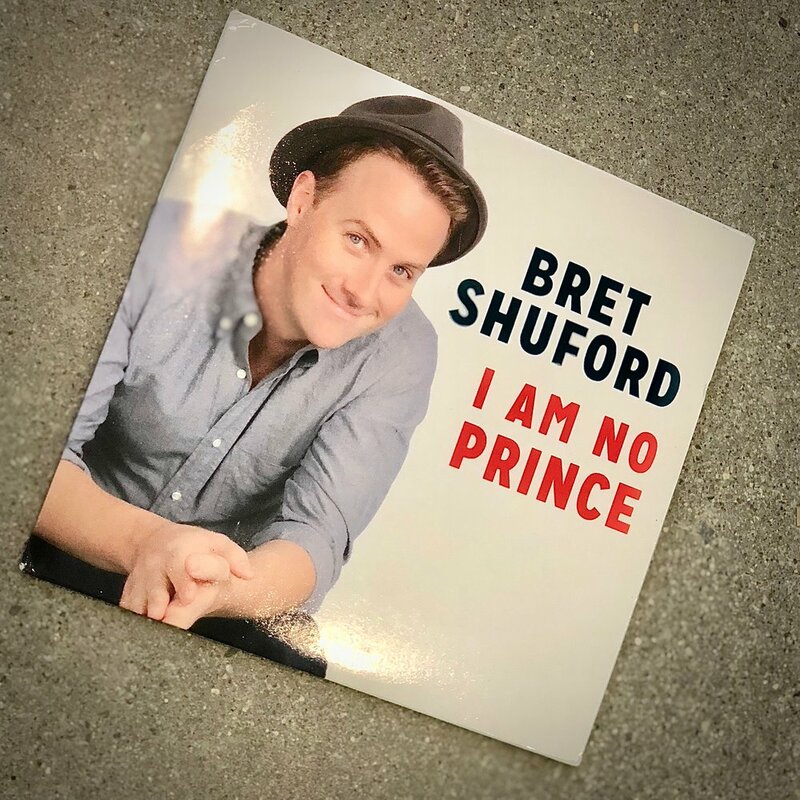 A Signed Copy of Bret's 5 song EP I AM NO PRINCE. A $50 gift card to use at an Macy's Store or online. A Voucher for an 8-Day 7-Night Stay at a Vidanta Resort of your choice. Flight and Usage Fee not included. Details will be sent in this exclusive members only voucher. Any 1 (one) Broadway Life Apparel Item of your Choice!